Each year we produce a series of prescient evidence-led Thought Leadership reports. The following are some of our more recent, higher profile studies. 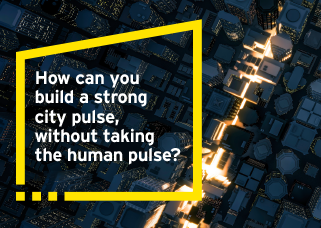 How can you build a strong city pulse, without taking the human pulse? Successfully growing our major cities is critical to fostering wellbeing and prosperity. EY believes there is an important citizen play in the planning of our future cities. This paper gives voice to the citizen. Every two years EY conducts and publishes its flagship piece of thought leadership for the retail banking industry – the Global Consumer Banking Survey. 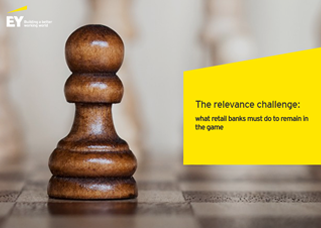 The study surveys banking customers globally to understand their perspectives on the sector's most pressing topics. 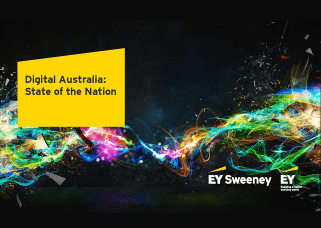 The EY Digital Australia: State of the Nation 2017 report is the first stop for informing and optimising digital strategy now and in the future. This report provides a comprehensive view of digital engagement, attitudes, and behaviours amongst Australians. 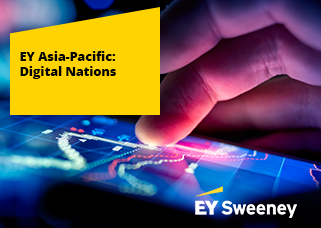 EY Asia-Pacific: Digital Nations 2016 benchmarks consumers' digital experience, behaviour and attitudes across four countries: Australia, Malaysia, New Zealand and Singapore. Drawing on robust primary quantitative research within each market, the programme provides a deep understanding of the digital consumer landscape and provides comparison across the countries. A comprehensive research programme that focuses on digital engagement, attitudes, and behaviours in Switzerland. 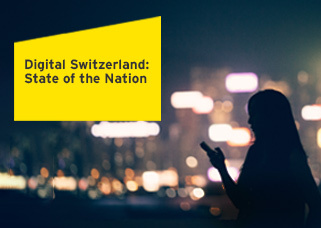 Digital Switzerland provides benchmarks on consumers' digital experience, contextualised with insights from Digital Strategists from leading Swiss organisations. Drawing on robust primary quantitative and qualitative research in Switzerland, the programme provides a deep understanding of the digital consumer landscape. 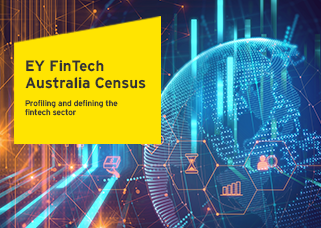 FinTech Australia has continued its successful collaboration with EY Sweeney to profile and define the fintech sector in Australia. This paper details findings of the second EY fintech census in Australia. FinTech Australia was founded in March 2016 and is the peak body for fintech organisations in Australia. Driven by innovative startups and major technology players, the booming FinTech industry is capturing traditional market share by offering customers easy-to-use and compelling products and services. 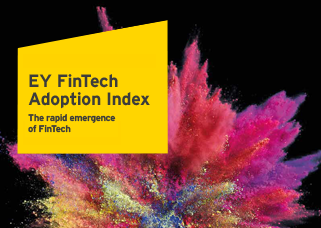 We surveyed digitally active people across 20 countries better understand the overall rate of FinTech adoption, which users are adopting which products and the outlook for future usage. It is often said, irrespective of political beliefs, that the relationship between Indonesia and Australia is of critical importance to both nations' future prosperity. 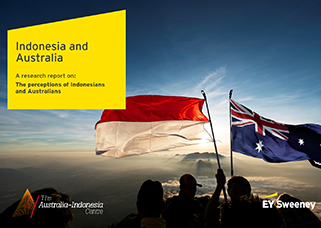 This paper provides findings of an AIC commissioned EY Sweeney study on The Attitudes of Indonesians to Australia and Australians. A long-awaited transformation of the health system is underway. 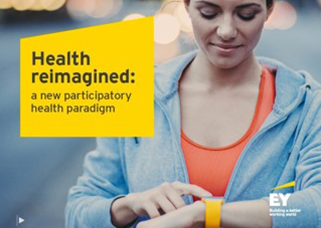 This paper explores a vision for the future of an expanding and participatory health ecosystem based around the individual. 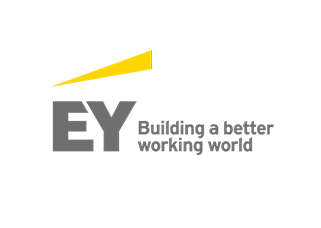 The EY Global Contingent Workforce Study reports on the use of workers on a contingent basis and the related approaches adopted by global organizations. 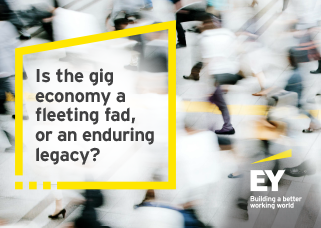 Reflecting organizations’ need to maximize the value from their contingent workers, manage associated risk and adopt leading practices, EY has reached out to global organizations to gather evidence-based insights around current and future practices. Organisations are continually expanding and improving their global operations and service offerings. 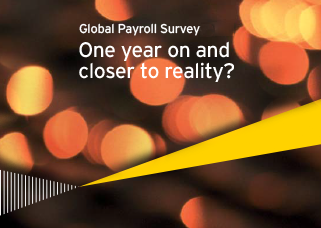 The Global Payroll report is commissioned and published by EY with the aim of helping organisations to understand the issues surrounding global payroll delivery so that they can plan earlier in the process and identify potential pitfalls. Our Asian neighbours are growing faster than any other market globally and their demands are turning to products and services that Australian businesses are exceedingly well positioned and able to serve. In order to understand the opportunities from a financial and business perspective, ANZ has commissioned EY Sweeney to survey over 1,000 Australian businesses each year to get their views on doing business in Asia. 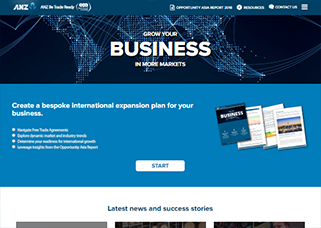 The ANZ Be Trade Ready site, built by EY Sweeney, provides access to these insights, as well as other content relevant to businesses looking to expand their operations/dealings. CGU commissioned EY Sweeney to explore the role that migrants have in Australia’s small business sector in order to better understand the contribution that this entrepreneurial cohort make to the economy. Feeding into the “CGU Migrant Small Business Report” we spoke to 921 small business owners in Australia to better understand them, their needs, aspirations and plans for the future. 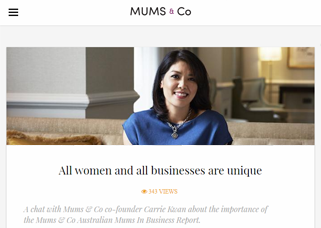 Mums & Co is an online hub backed by IAG that has fast become Australia's most connected and empowered community of mums in business. Mums & Co engaged EY Sweeney to conduct quantitative research study of 852 participants about Australian mums in business to understand the motivations, benefits, challenges and support requirements of mothers who run their own business. 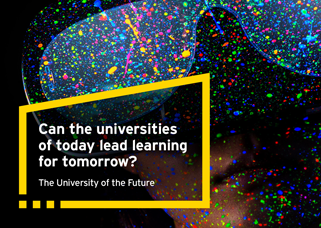 The second EY University of the Future Report offers an up-to-date perspective into the forces impacting the higher education sector, including the challenges, opportunities, and implications for Australian universities. The report includes the views of universities, policy makers, industry, and students on how the higher education sector is changing in terms of its role and value, and how universities need to transform themselves to serve a changing society and world. The impact of digital and emerging technologies is increasingly important for businesses. 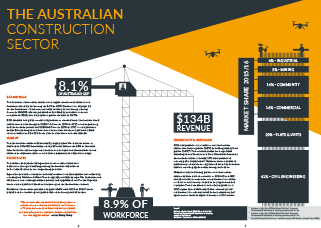 Compiled in collaboration with StartupAUS, Aconex, LendLease and the Victorian Government, this report highlights the opportunities and challenges facing the construction sector. 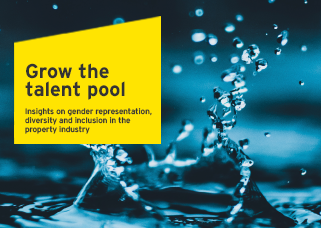 Produced in conjunction with the Property Council of Australia, this is the second wave of research exploring women’s entry into the property industry and their career progression. Behind the statistics are unique and inspiring stories of 20 women at all stages of their careers and in each sector of the property industry. Beyond the work produced by EY Sweeney, EY delivers insight and intelligence across all sectors. Follow the link below to find more on EY knowledge.